A teacher blogs about her experiences in educating primary students. Confession July 8, 2013, 7:35 p.m. 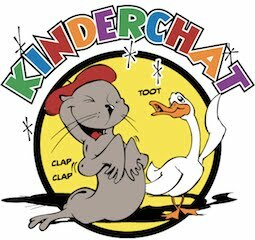 So the first official challenge for kinderblog13 is now posted. 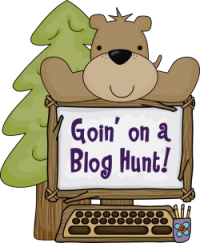 #Kinderblog13 July 4, 2013, 10:48 p.m.
Goin' on a Blog Hunt July 2, 2013, 8:56 p.m.
Good afternoon bloggers! I think that it's time to head out on a blog hunt!